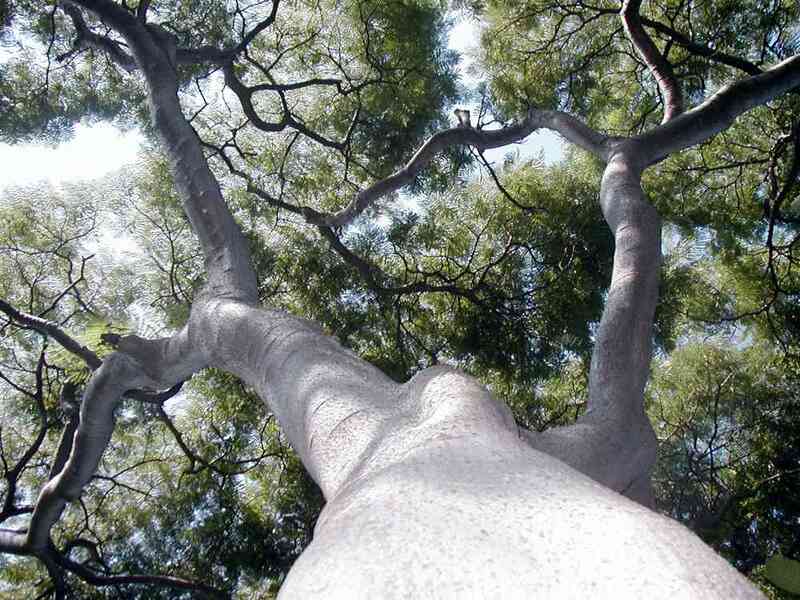 upper canopy, and an overstory of emergent trees, isolated giant species that punch through the upper canopy. 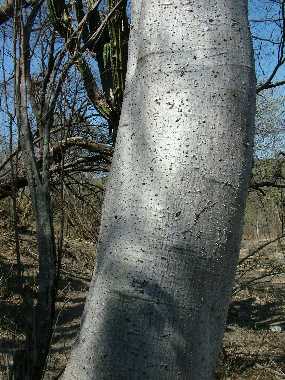 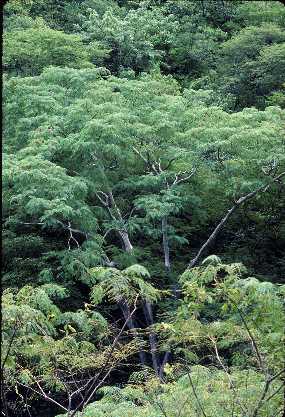 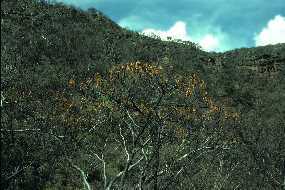 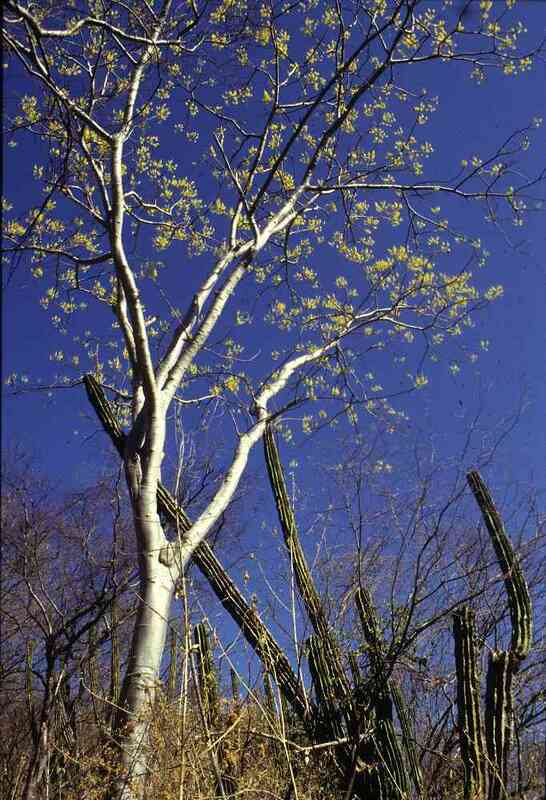 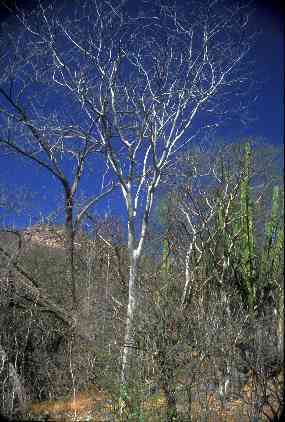 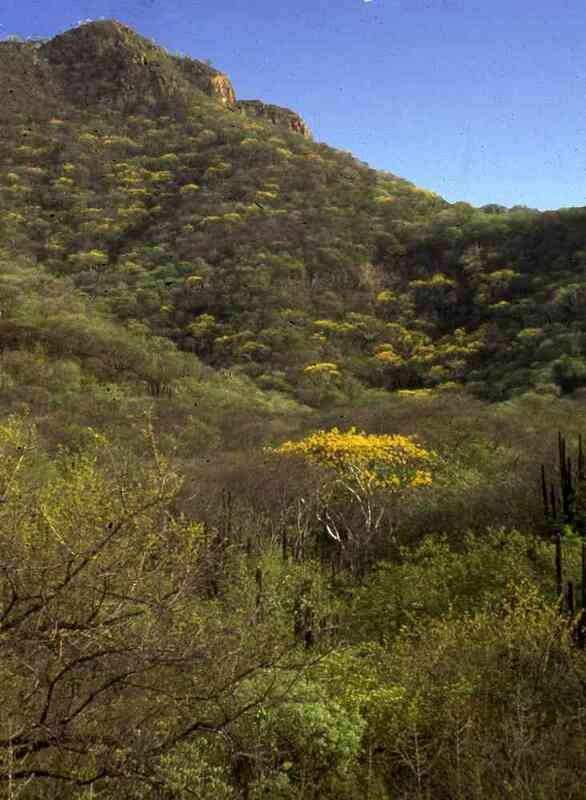 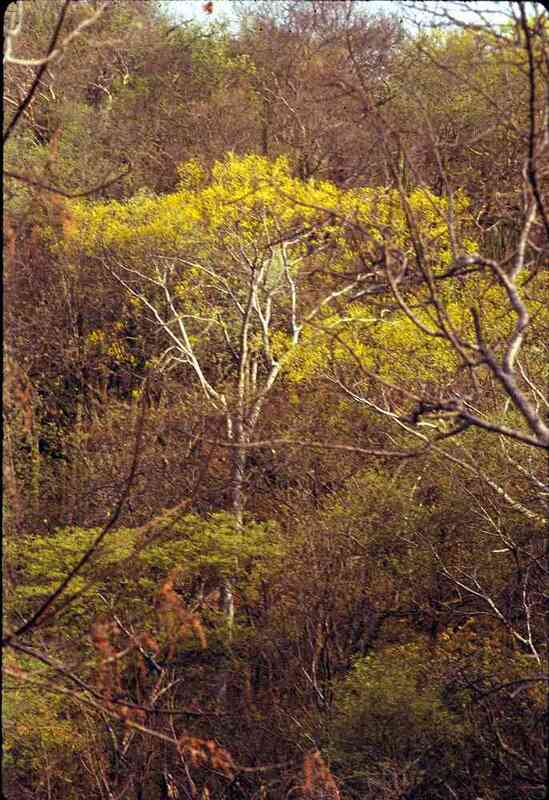 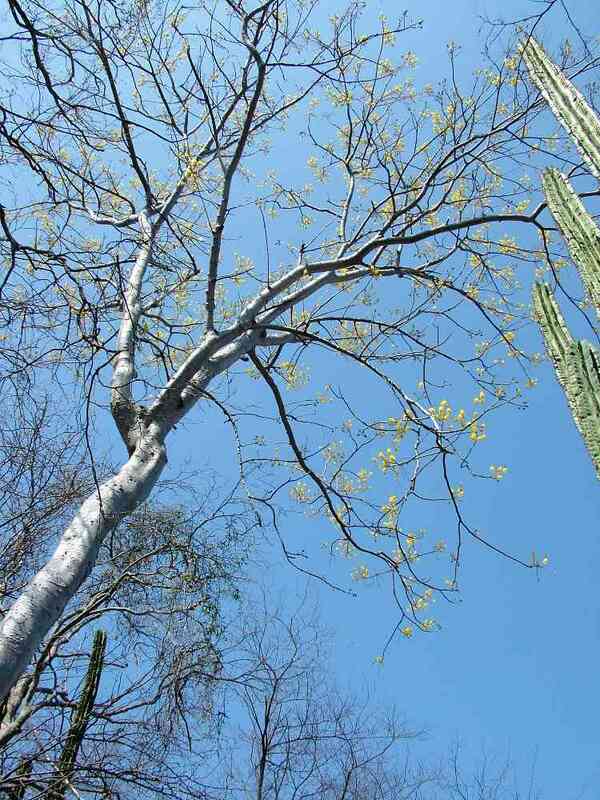 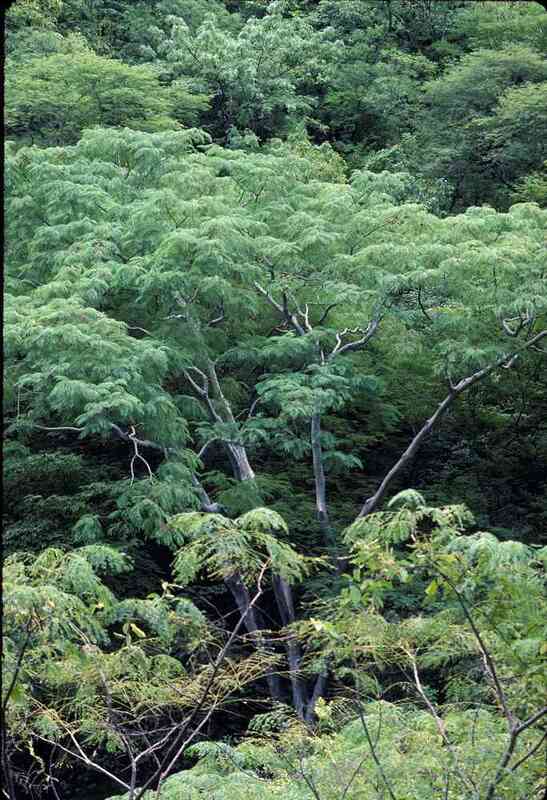 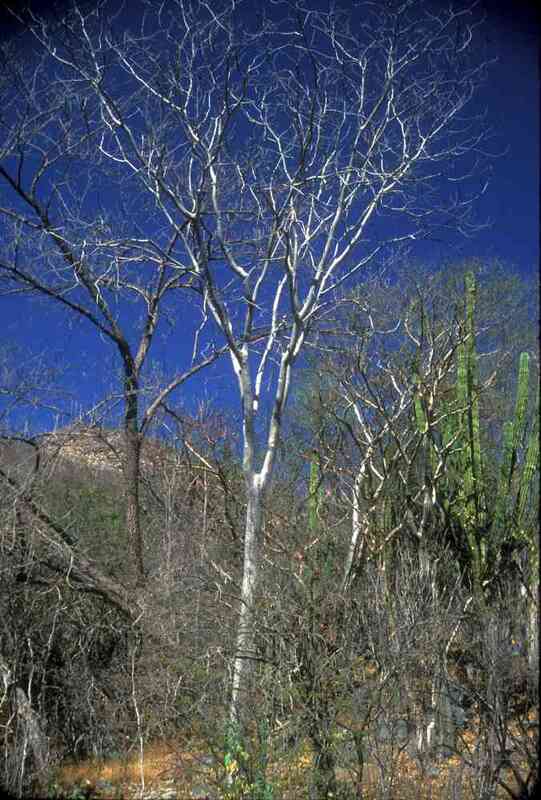 In the northern reaches of tropical deciduous forest in southern Sonora, this emergent layer is almost completely missing; Conzattia multiflora is the only representative. 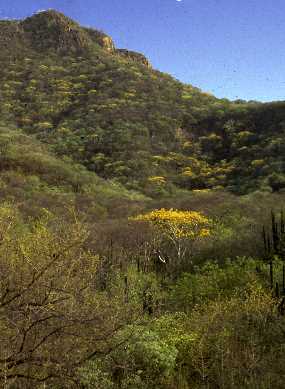 on steep slopes and ridges. 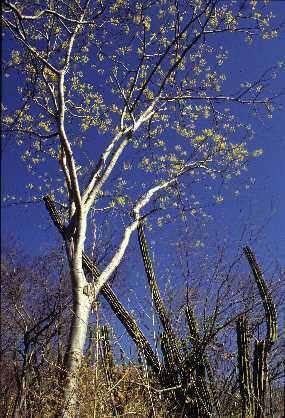 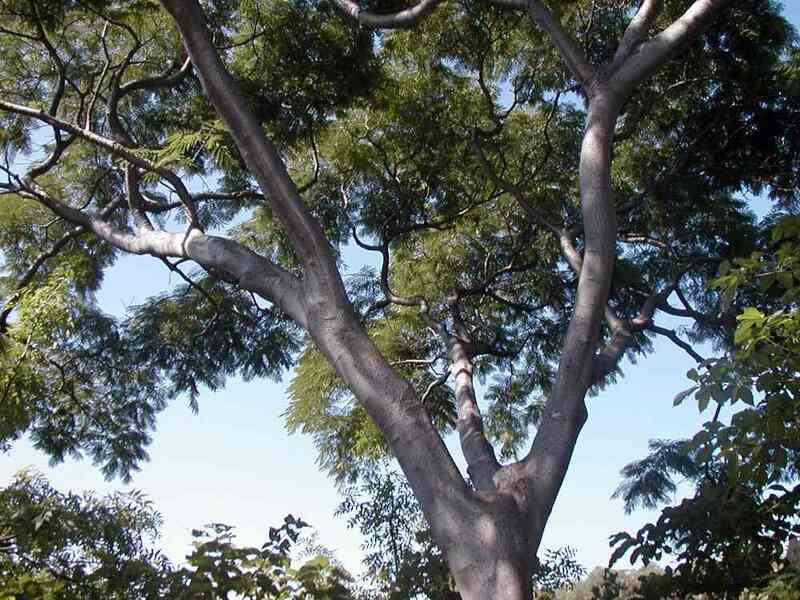 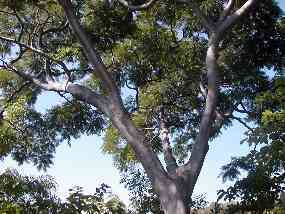 largest leaf area of Sonoran trees. 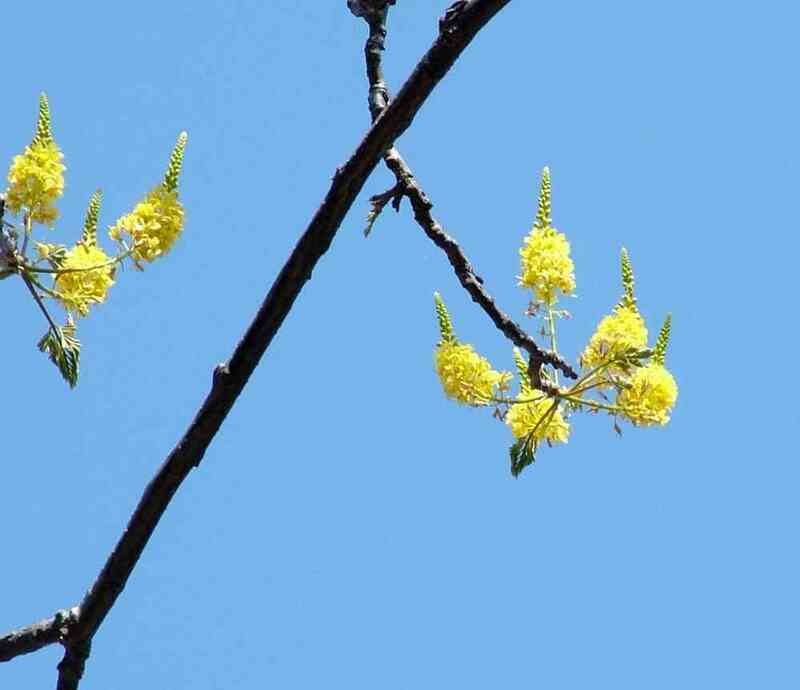 They are not a solid sheet of tissue, but are composed of hundreds of tiny leaflets. 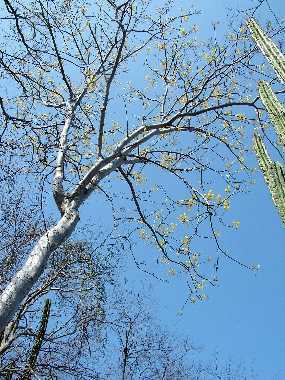 2021 N. Kinney Rd., Tucson AZ 85743 U.S.A.